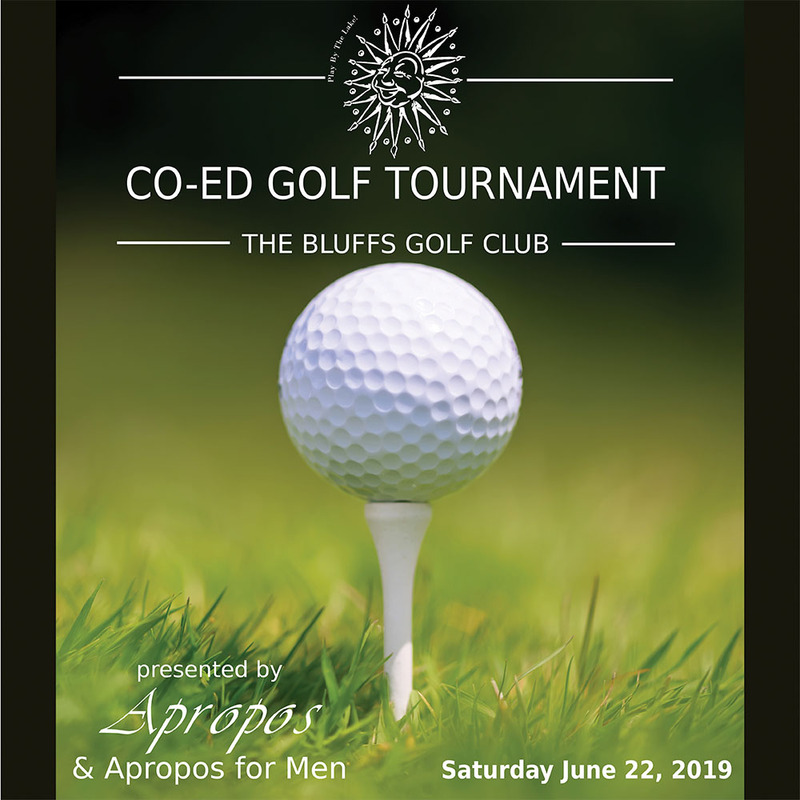 Co-Ed Golf Tournament at The Bluffs Golf Club . Join us for 12 holes of Golf with cart, prizes, contest, silent auction, lunch. $75 per golfer or $250 per foursome. 9:00am start. This is a Port Stanley Festival Theatre Fundraiser.